Share your wisdom. Show us your Flipchart. 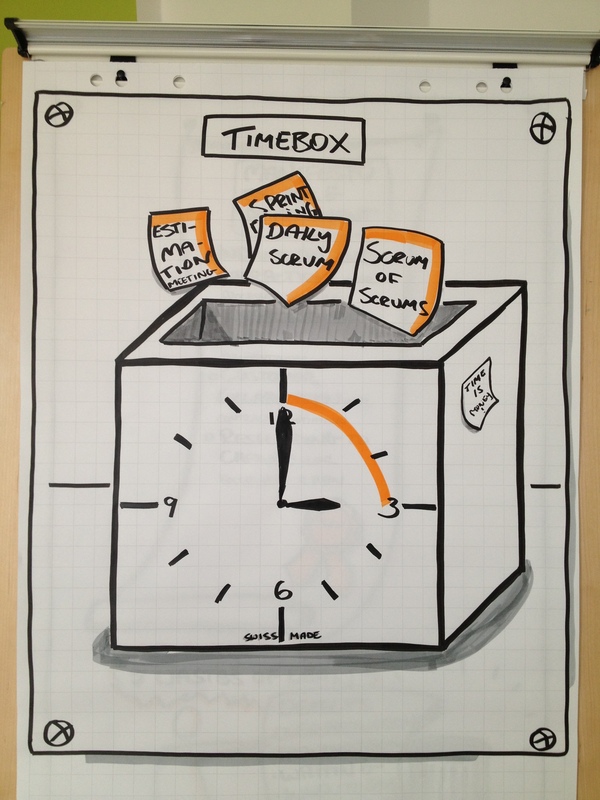 Timeboxes are important to keep your meetings efficient. Prepare an agenda and make sure your team members are on time. This will help you to stay focused. Delivering product increments supports fast feedback. It also gives you the opportunity to maximize ROI by building valuable increments first. 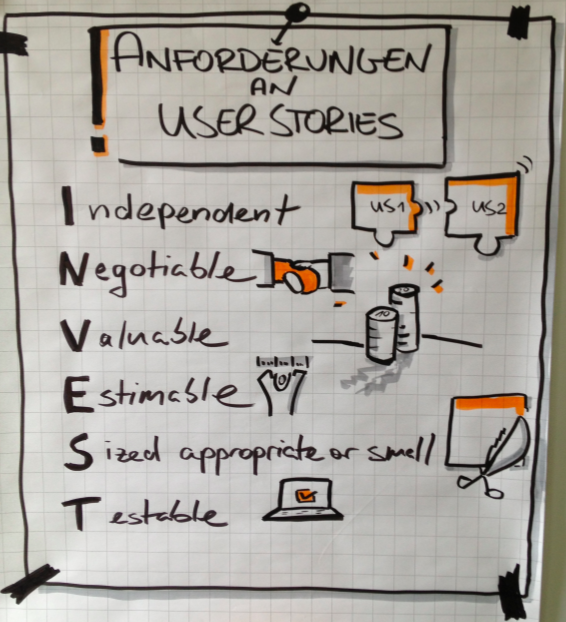 Creating User Stories can be fun! 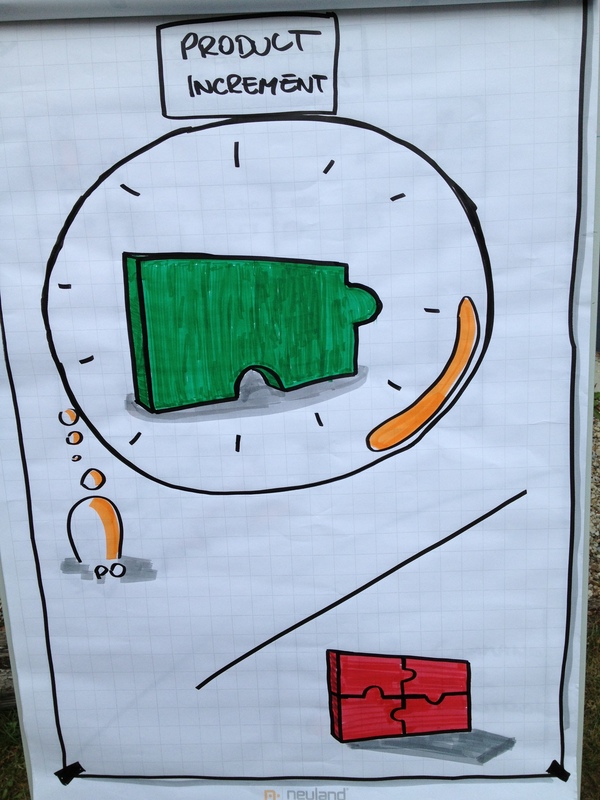 Create a persona first and then think of the benefit he or she would have from the desired functionality. 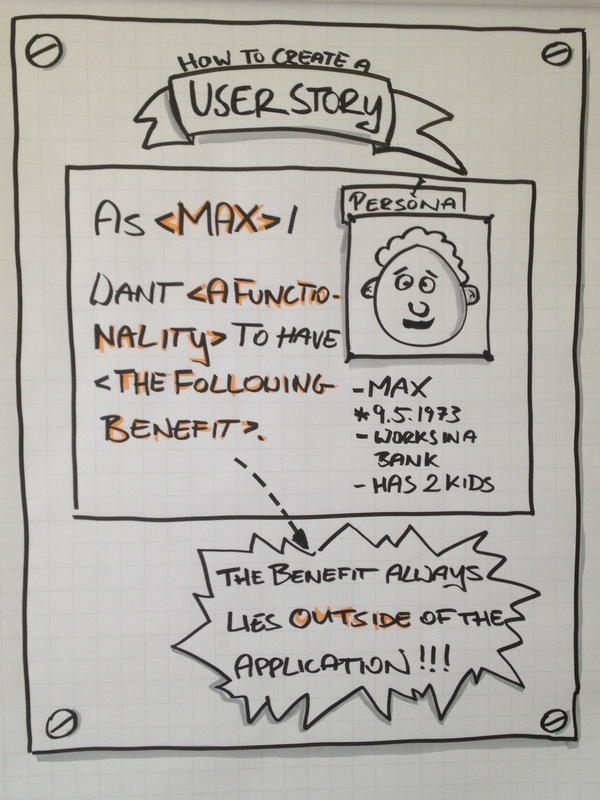 A user story containing the word “user” is NOT a user story. 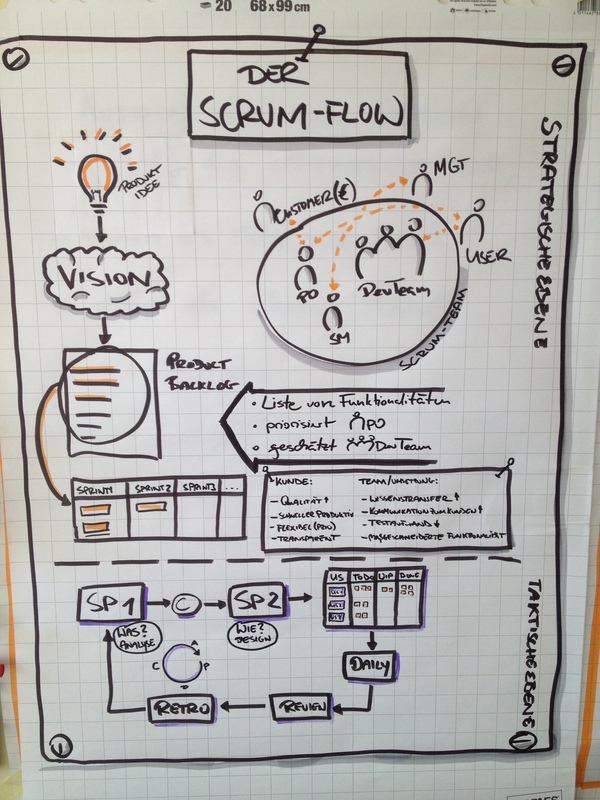 User Stories should meet these 6 criteria in order for a team to be able to take it into a sprint.